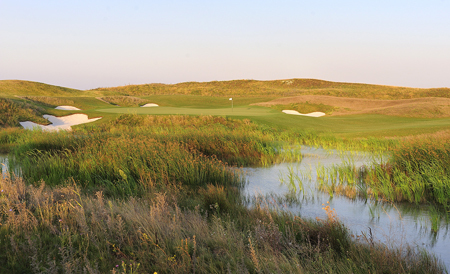 Balkan Holidays have introduced a new, improved golf programme for the Summer 2012 season, featuring top class golf resorts in Bulgaria’s signature golf coast, Cape Kaliakra. 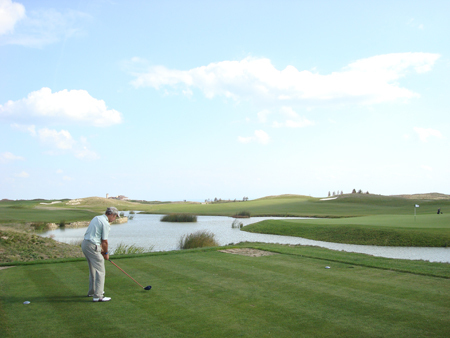 One of these golf complexes is BlackSeaRama Golf & Villas just along the cliffs of the Black Sea coast. 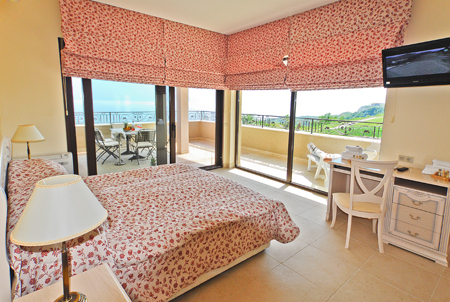 BlackSeaRama is a paradise for golfers, with spacious and classy one or two-storey villas providing breathtaking views of the golf course, the sea and Cape Kaliakra. 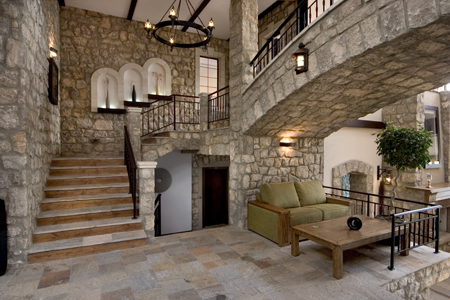 All hundred villas offer five star services, each villa has a have fully equipped kitchen, air conditioning, internet access and private terrace. 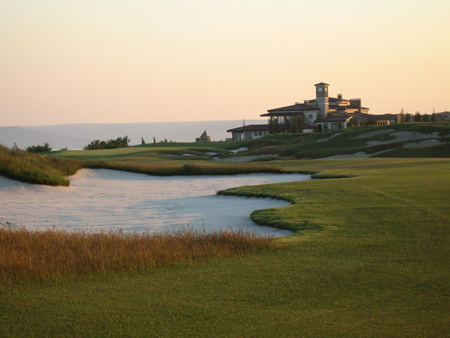 The golf course has been designed by the famous golfing legend, Gary Player. 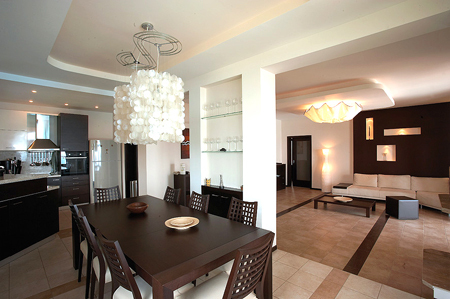 There are three restaurants within the complex with the best cuisine you can wish for. BlackSeaRama is also about 20 minutes drive from the famous Mussel Farm Dalboka, where you can try and taste mussel and other seafood dishes. We have also recently launched our newest Twitter feed, dedicated for golfers. At @balkangolf you will be able to follow our latest news, offers and updates relating to our golf destinations, programmes and resorts.